Well, before being a Fashion Blogger, I am a girl who loves her hair and playing with it, styling it to glory is something that I’ve loved doing since I was a little girl. My urge to have long hair had only on purpose to serve – to enable me to braid it like those princess I often fanaticized about. And those special celebrations in schools and around Durga Puja, where braiding my semi wet hair overnight was to have beautiful curls all through the next day to look that extra special. How I miss those days where I resorted to “Heatless Curls” to beautify my hair. The girl in me still hasn’t changed – who still loves to try different hairstyles. 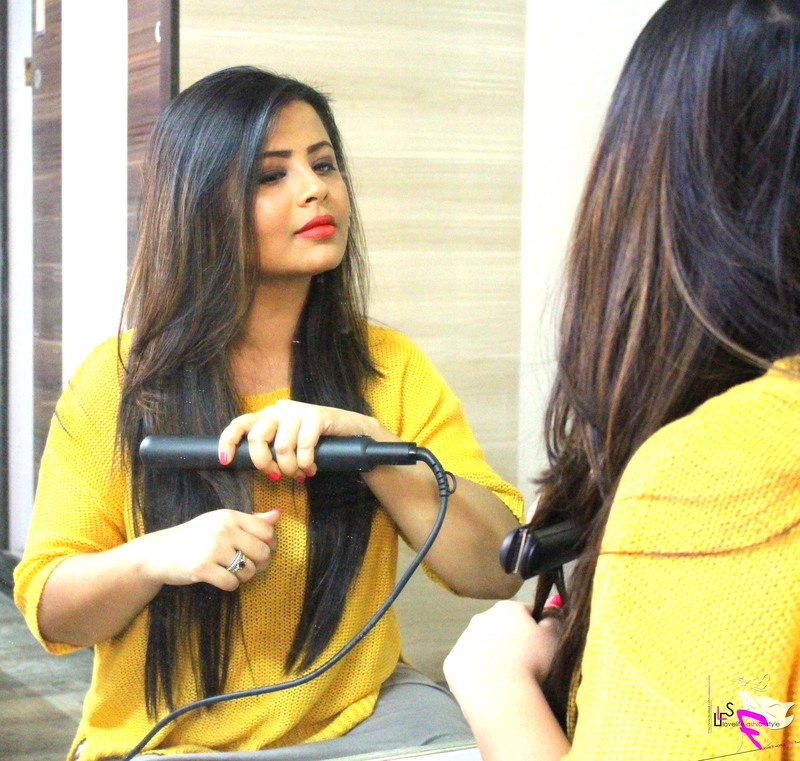 Thanks to our fast paced life, the difference however, now is that curling irons have replaced the trustworthy braids; using a straightener for instant glam factor doesn’t hurt our souls either and vibrant hair colors to suit our moods! And amidst all this fun suffers my hair! Thanks to my Gorgeous Maa, I am genetically blessed with good hair and in spite of exposing my hair to all the artificial treatments; I don’t suffer from most of the ailments such as Roughness, Major Hair fall, dandruff, etc. However, Frizziness is something that I’m often concerned about and in my quest to tackle the same, here’s something that I’ve recently discovered. 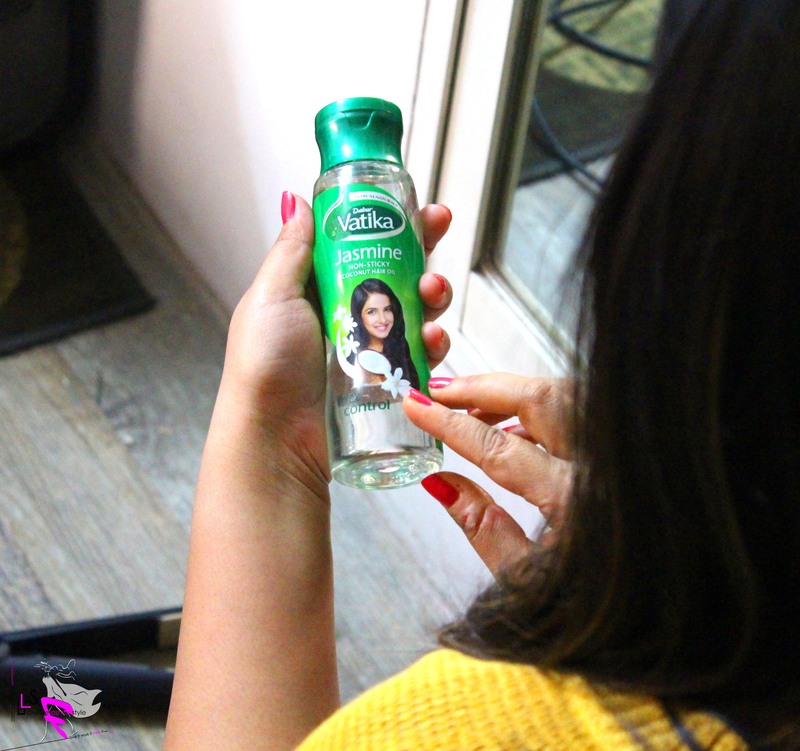 As a Blogger associated with Indiblogger, I recently had the opportunity to attend the launch of Dabur Vatika Freezfree Hair Oil. 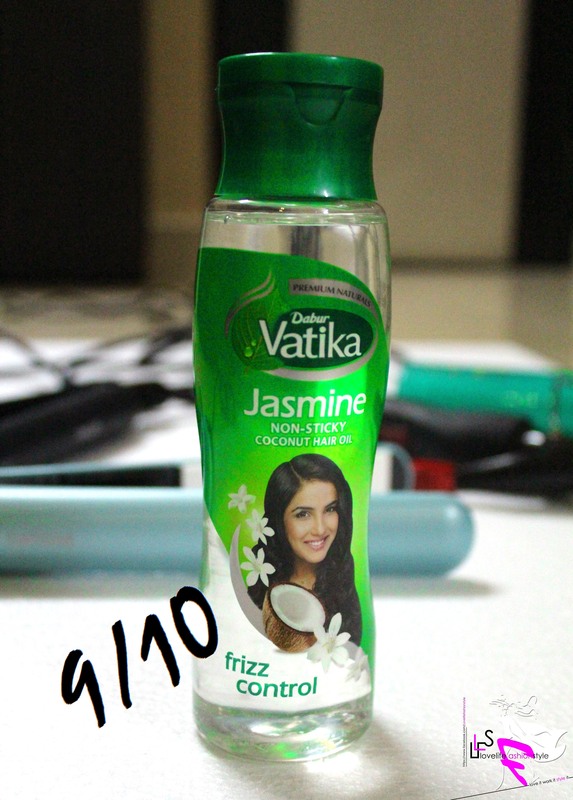 Dabur, known for always being the pioneer in introducing innovative products in hair care, had something unique this time too. 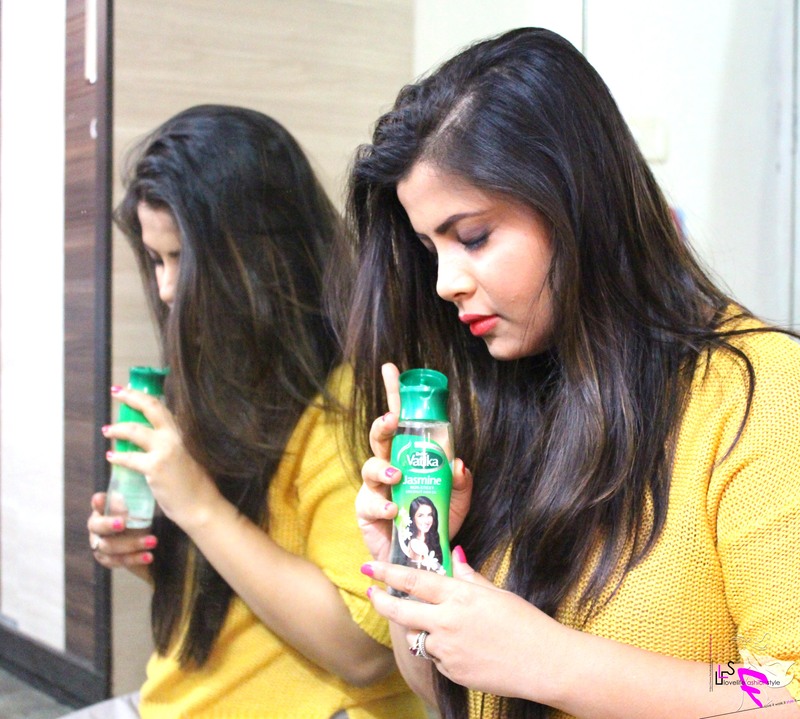 And since the product dealt with one of the most common hair problems, I was more than curious to know just how it worked on the deadly frizziness! So, let us discuss a more about this Innovative Product now, shall we? What it promises: As the name suggests, this product promises to solve your problems related to frizz. Frizz free hair means to have hair free of flyaway’s, split end and which certainly is visibly and physically smooth to look at and even to touch. 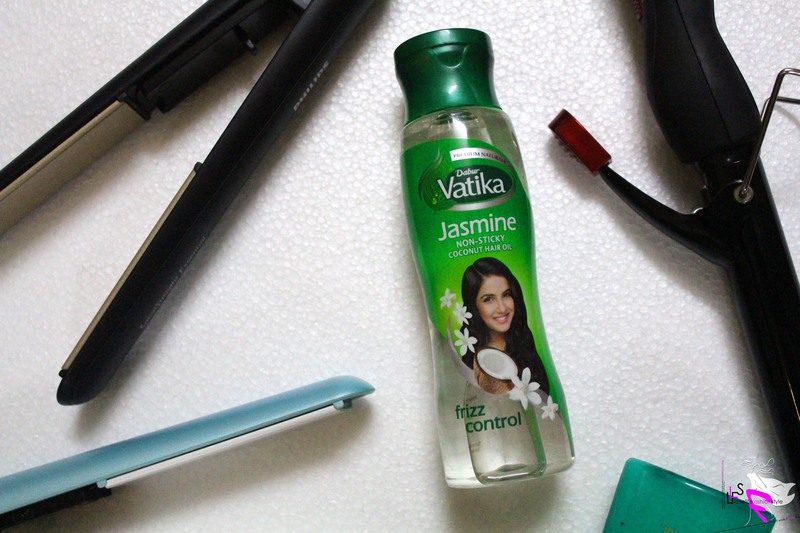 How to Use: No need to oil your hair overnight. 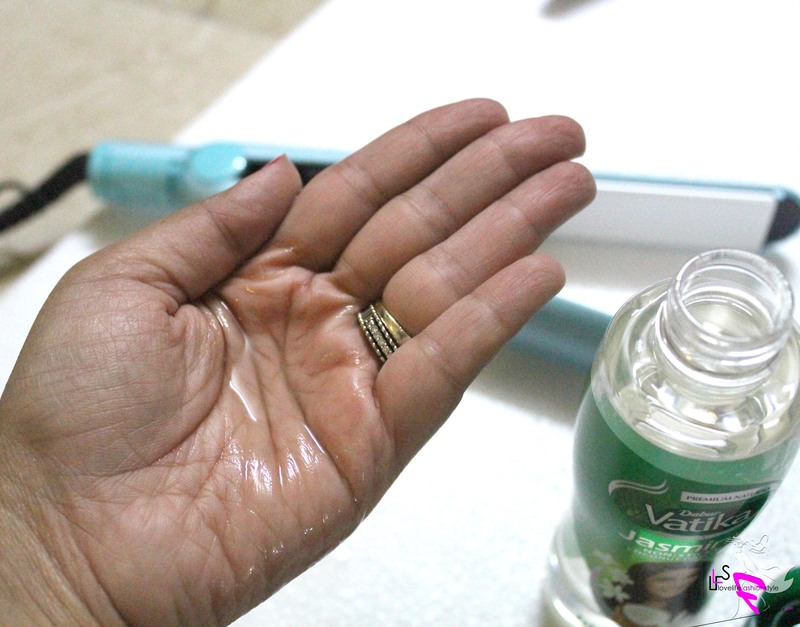 Simply oil couple of hours before your hair wash and you’re frizzy hair will be taken care of. Soothing Jasmine Fragrance is something that I really liked! 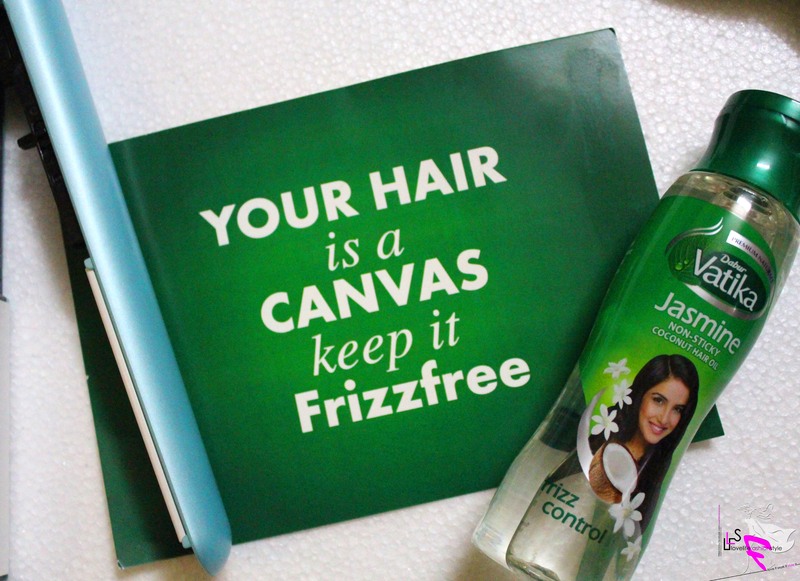 Until the next time, Happy Oiling & here’s to #Frizzfree Hair! Next Post The Forgotten Grandeur!